I visited Peninsula De Punta Fuego upon invitation for an ocular. 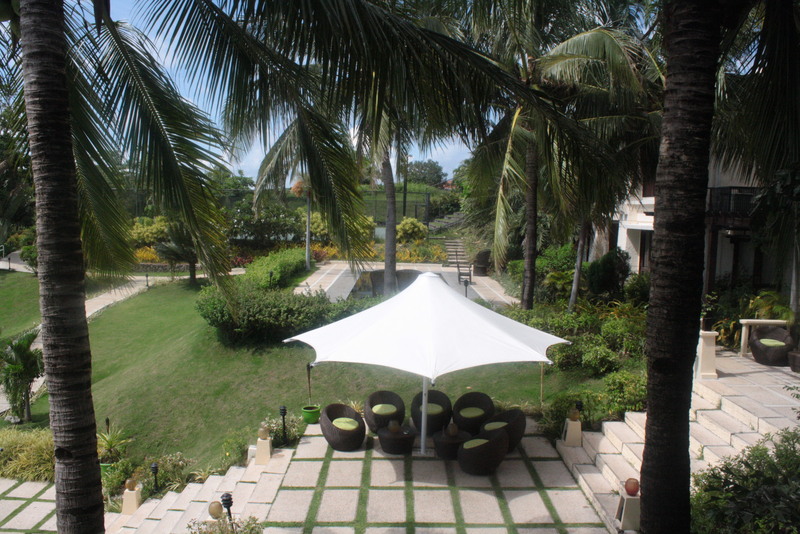 The property is located in Nasugbu, Batangas which is morethan 2 hours away from Manila via Tagaytay scenic route. The property is being managed by Fuego Properties – the same company that manages Pearl Farm in Davao and 7 Stones in Boracay. 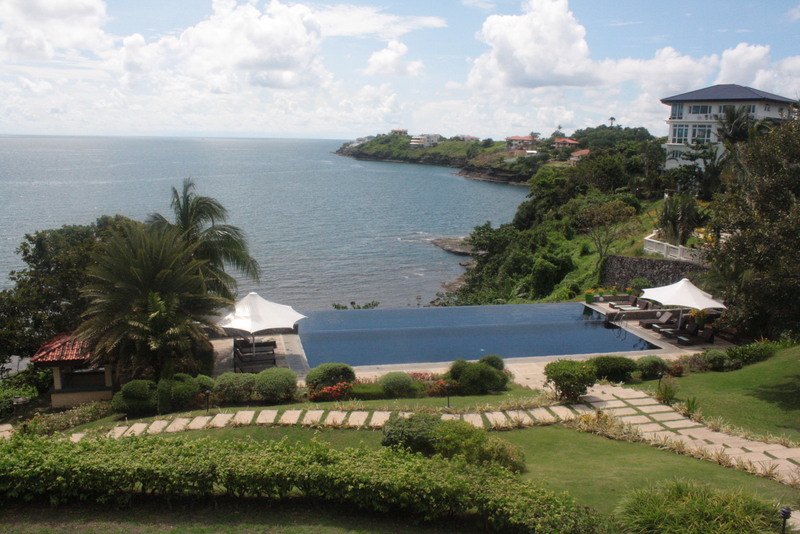 Club Punta Fuego is a private residential resort beautifully sculptured in a peninsula in the coast of Nasugbu. Residential Houses here are valued not lower than 15M pesos. They have a hotel which accommodates non-members. Well, what can I say, the place is heavenly. 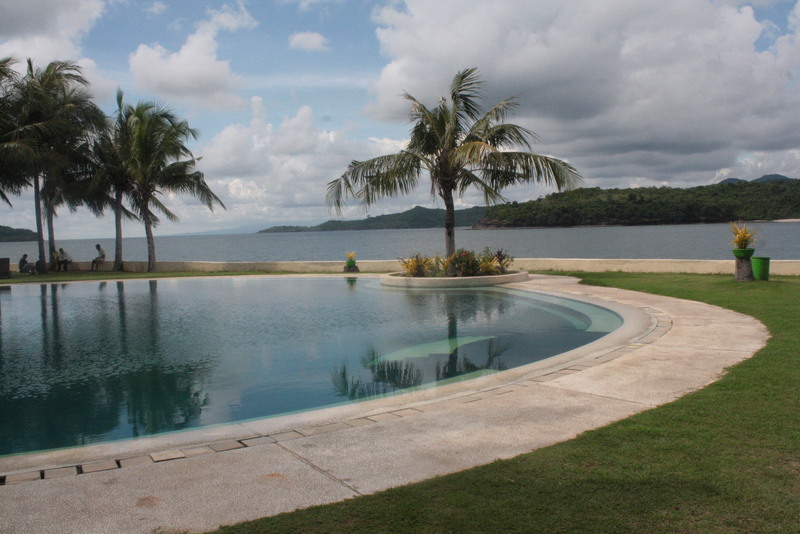 Tracing its heritage to a family of more than a hundred years, Punta Fuego thrusts proudly toward the South China Sea. Its six-kilometers coastline boasts a collection of secluded coves and pristine beaches like no other. The most remarkable part of the Roxas Family Estate, Punta Fuego is now a world-class, seaside community in Nasugbu, Batangas. An enclave that pleases the most discriminating resident, it marries the natural beauty of land and sea with the convenience of modern day facilities, services and amenities. 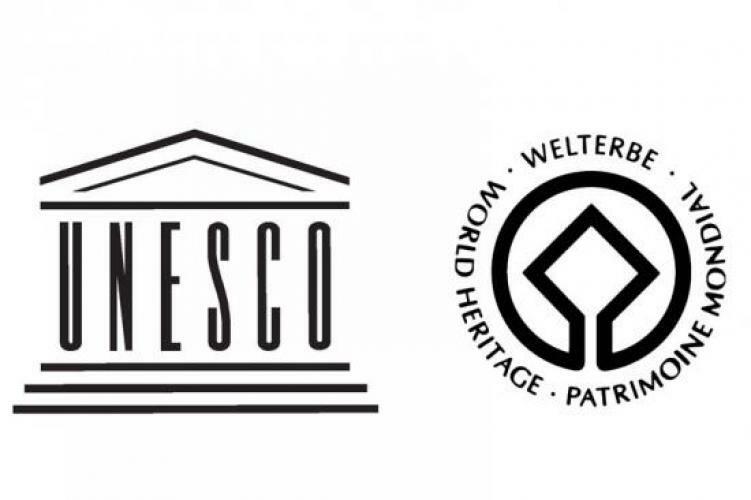 In 1995, ROXACO Land Corporation and Landco Pacific Corporation forged a vision for the Philippines’ first residential resort at par with the best in the world. Inspired by the Fisher Island in Miami, development began with the 88-hectare flame-shaped Peninsula de Punta Fuego (point of fire), one of only three land masses jutting out of the coastline of Nasugbu into the South China Sea blessed with twelve (12) beach coves. 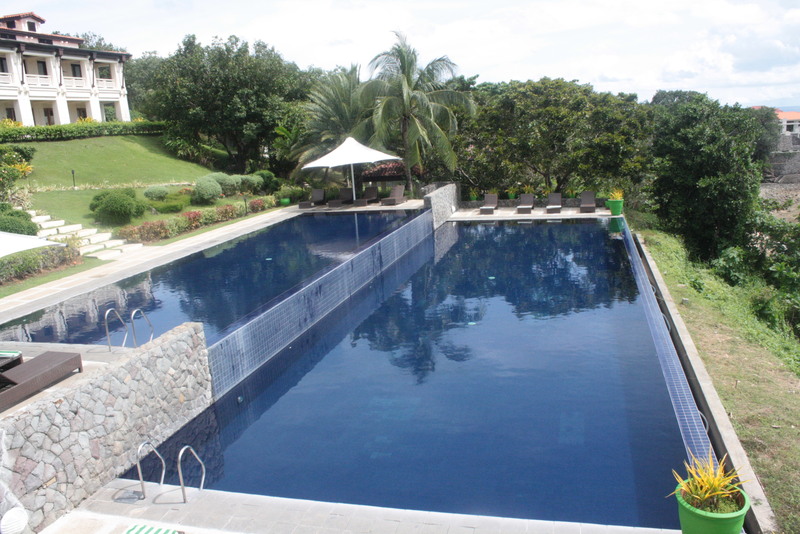 Three years later, facilities of Terrazas de Punta Fuego followed, a 61-hectare property originally part of the Pedrosa and Puyat estates blessed with commanding views of the nearby mountains. 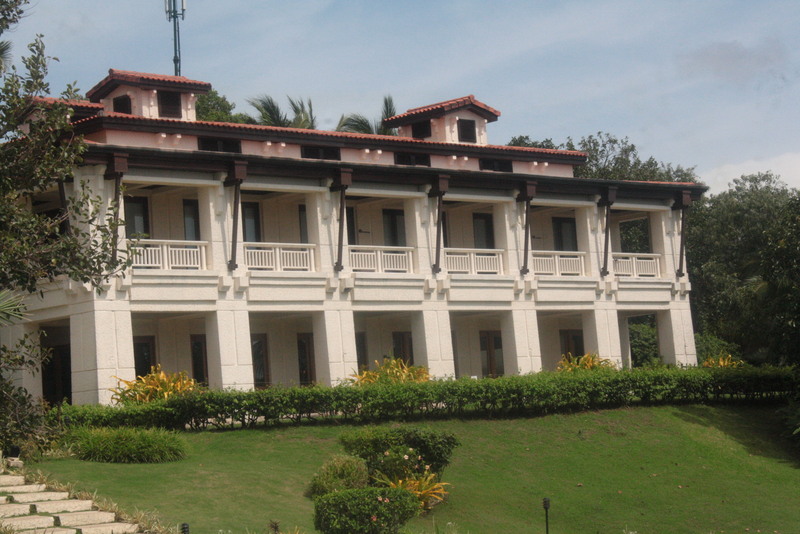 In 2006, the Punta Fuego Yacht Club was completed within the peninsula to address the Members’ growing demands for marina services. 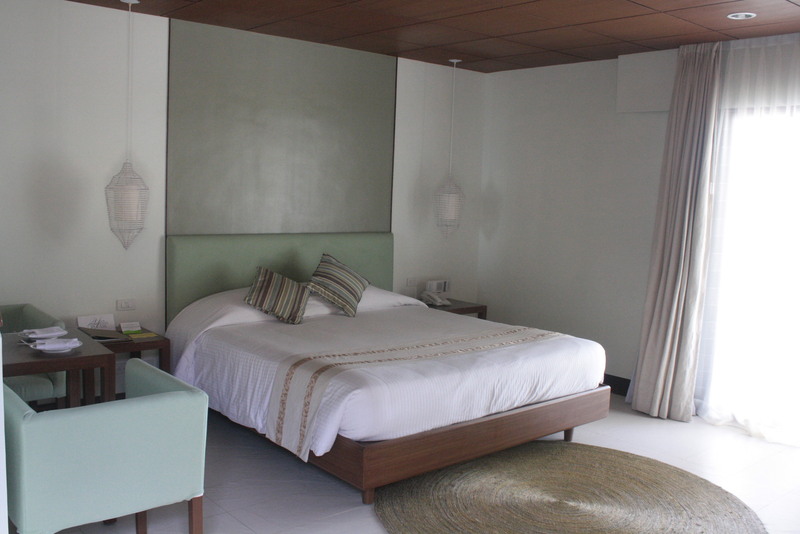 All three destinations comprise Club Punta Fuego, a community kept tranquil through quiet exclusivity. Operated by Fuego Hotels and Properties, world-class standards and expertise are shared with the following partner properties.